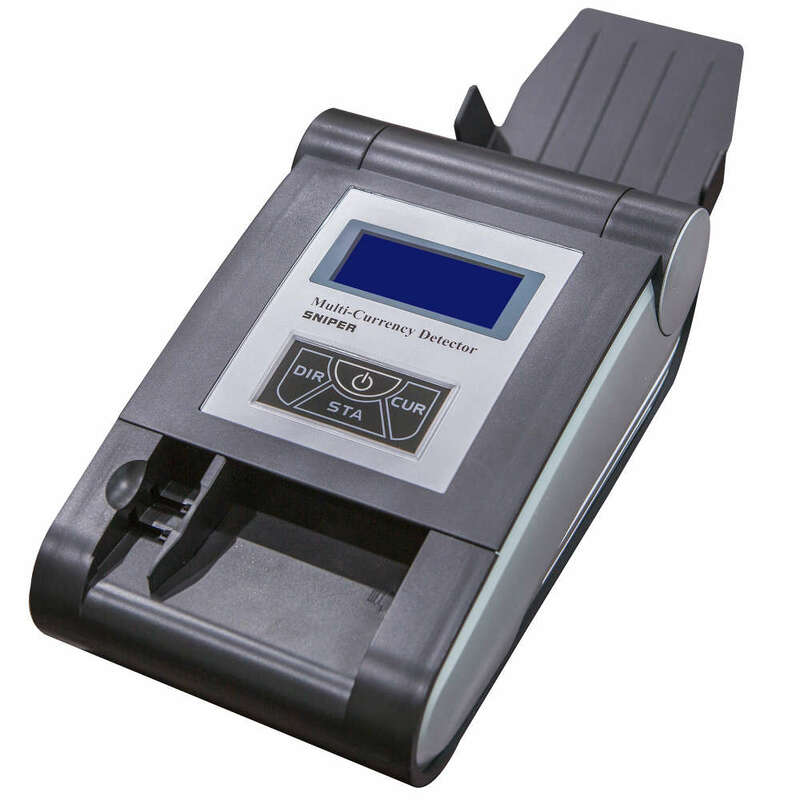 Sniper is able to recognize up to 8 different currencies and do USD and EUR serial number reading and printing. Also, it is easy for the user to upgrade the latest software by download cable. Applicable Currency USD, EUR, GBP, SAR, HKD, AUD, SGD, LBP, SYP, ZAR, AED, KWD, BRL, etc.